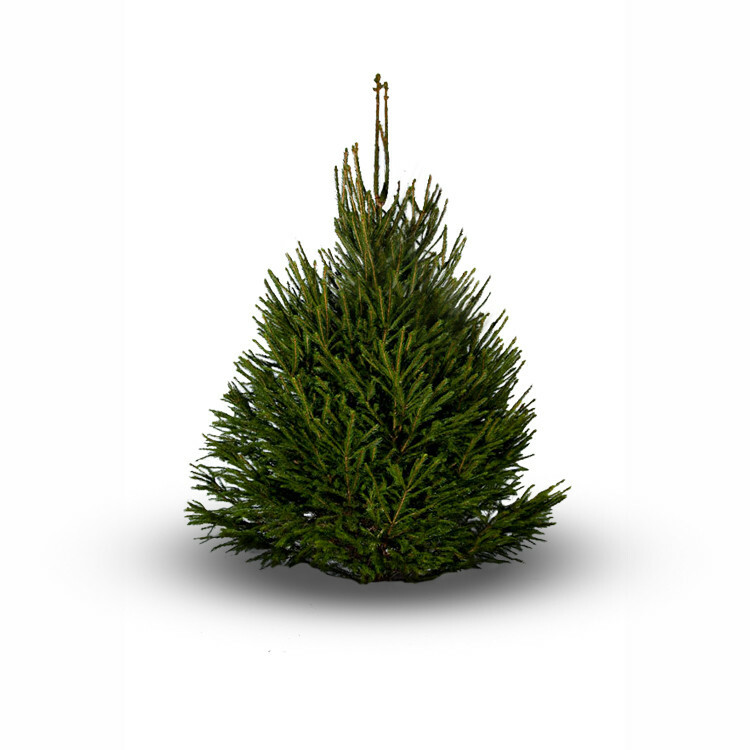 Our full range of top quality, UK Grown, Christmas trees are now on sale, prices are very keen and will no doubt sell through quickly! Visit our Giftware section to find that perfect gift fro friends & family! Large soft family-friendly needles, great for young children and pets. 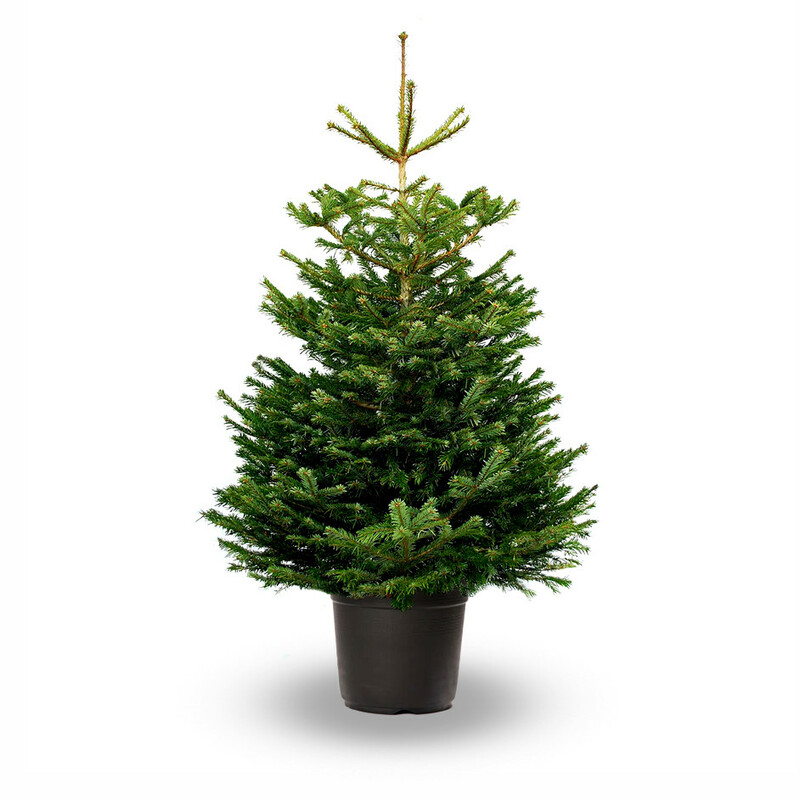 The traditional British Christmas tree accounting for 20% of all tree sales! 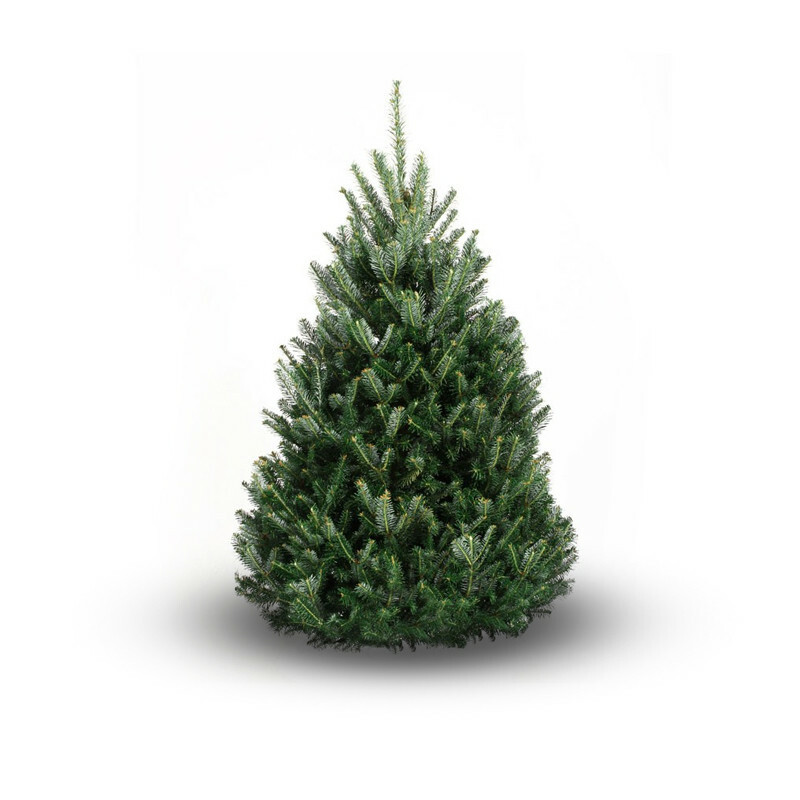 This is the tree usually chosen as the White House Christmas tree! We have some beautiful Christmas decorations, small quantities of quality products not seen in every garden centre! Father Christmas will be visiting us early in December, he is just finalising his very busy diary so we’ll post the times & dates very soon!